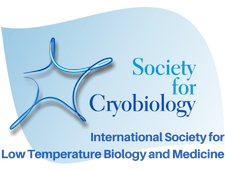 The Society for Cryobiology established the award of Cryo-Fellow in 2005 to recognize members of the Society and individuals from the cryobiology community at large who have had an outstanding impact on the field. Newly elected fellows are presented with the prestigious Basile J. Luyet medal at the Society's awards ceremony during the annual meeting. Fellow biographies are currently being added to this page, so please check back soon for updates. The Society solicits nominations for Fellows annually. 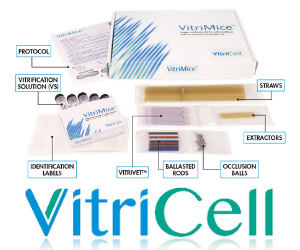 Nominations are considered by the Fellow Committee, taking into account the scientific impact of the nominee's research on cryobiology (50%), and the sustained nature of that impact (20%). Also of importance is whether the individual has generated scientific offspring (20%) and contributed services to the Society (10%). Fellowships are only awarded in year's where the nominating committee considers any nominees to be of the highest standard.